A STROLL THROUGH OLD NEWRY is exactly what you get when you watch Peter McAleaveys' DVD. Peter done a terrific job creating this DVD that includes old pictures and videos of Newry, Peter very kindly donated all the sales of the DVD to PIPS Newry and Mourne. 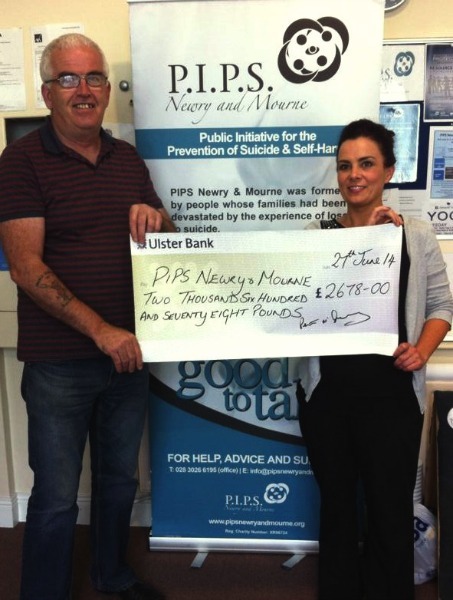 Peter raised an amazing £2678 from the sales of the DVD, he would like to thank John Savage, Declan McAteer, Gary McDonald and Tommy Loughman for their time and support in the production of the DVD. 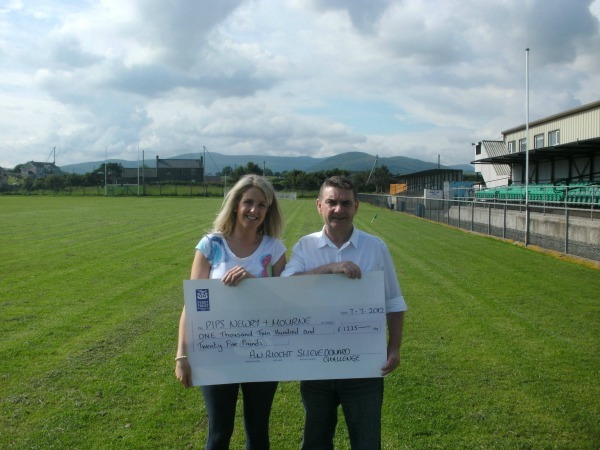 PIPS Newry and Mourne would like to sincerely thank Peter for such a genorous gesture and for choosing PIPS Newry and Mounre as his charity, we also wish to express sincere thanks to anyone who has supported Peter in any way and to anyone who bought the DVD. The DVD is still available for purchase at PIPS Newry and Mourne 30 Kilmorey Street Newry for £10.